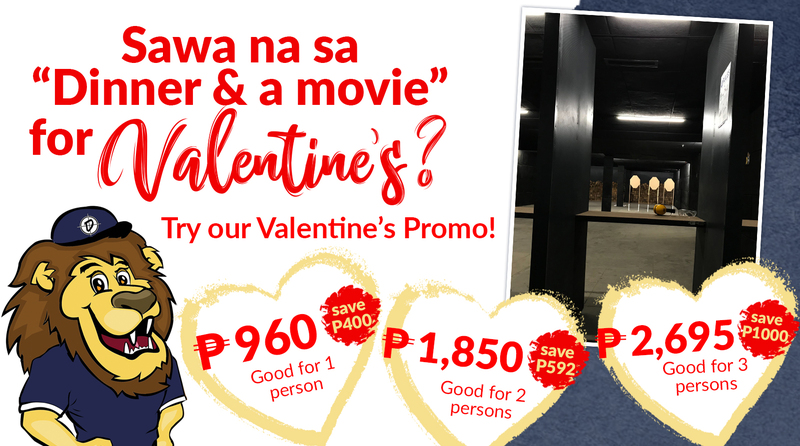 Tired of dinner and a movie for Valentine’s? ​Try something different ​this Valentine's. ​Want to know the list of units for rent? sign up to receive the ​list In your inbox. Tired of dinner and a movie for Valentine's? 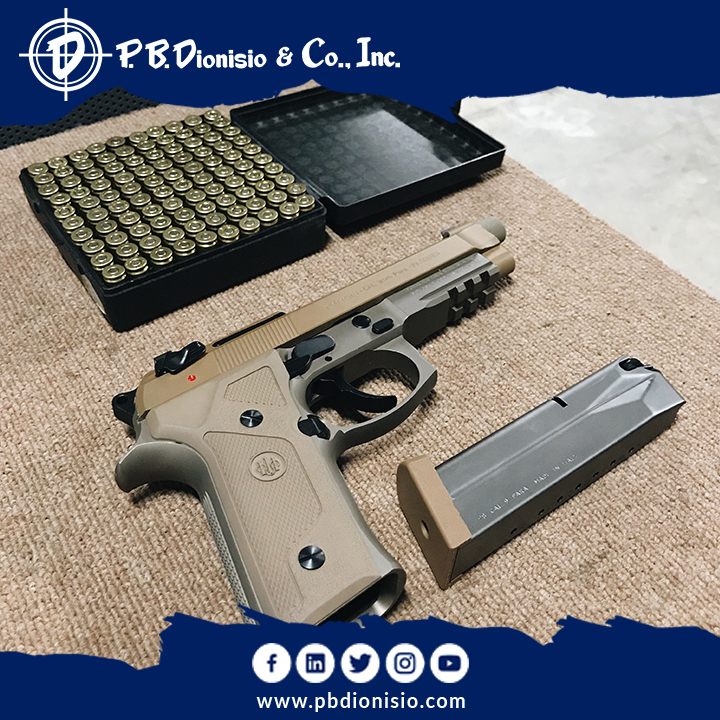 Try something new and different with us at PBDionisio Indoor Range. This Valentine’s Season we’ve prepared something exhilarating! Valentine’s promo packages for solo flight, couples, family or group of friends. No need to feel alone for the singles this Valentine’s Season, we got you! 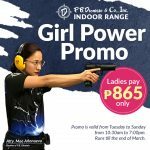 Have a date with us at our Indoor Range, feel free to shoot your heart out with our promo packages. Planning to go out on a date but wants something exciting and fun to do with your loved one? Come shoot with us and have a cool memorable date! Who says valentine’s is for couples only? Have a family or group date at our Indoor Range. Have fun shooting with pistols, rifles, and shotguns. Make this your one of a kind bonding moment! *Promo runs until the end of february 2019. 1. Reservations are allowed, but you need to be on time. You’ll be given 10 minutes grace period or your slot will be forfeited. Walk-ins will be accommodated if there is no schedule on a particular hour. Reservations are required a day or 2 in advance on ‘Valentine’s Promo 2019’. 2. First-come-first-serve basis. 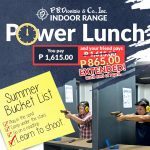 Call P.B.Dionisio Firing Range at (02) 922-8361 to 64 local 316 and look for Elmer La Guardia or Nathan for reservation. 3. Unused ammo will be forfeited and cannot be brought out by customer/client outside the firing range. These ammo's should be surrendered back to the firing range officers *These ammo's are not refundable. 5. Only adults aged 18 years and above are qualified to avail the promo. Minor must be accompanied by an adult. 6. Sales associate will proactively offer the packages for a walk-in customer (in-house) and assist them in their query. 7. Credit card transaction is not allowed on all packages. Cash basis only. Hours: Tuesday to Sunday 9:30am - 7:00pm, monday - closed. Contact No. : (02) 922-8361 TO 64 LOCAL 316 AND LOOK FOR ELMER LA GUARDIA OR NATHAN.